As the NC State community returns from spring break, our hearts go out to those impacted by the senseless act of hatred in New Zealand. 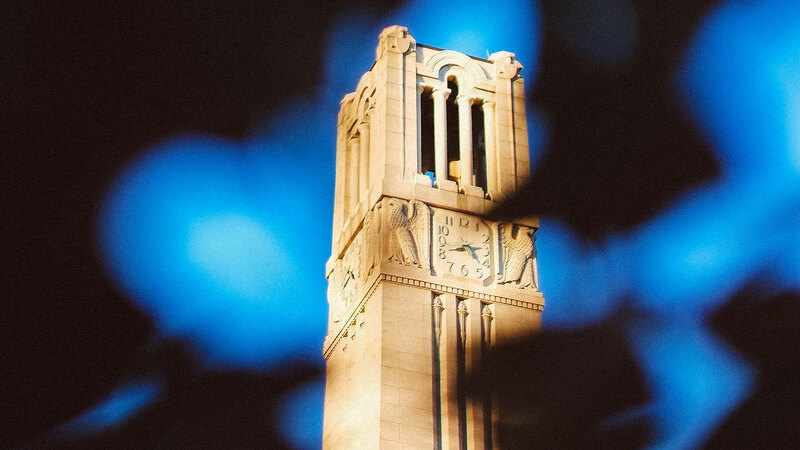 We know this horrific shooting, like the recent synagogue shooting in Pittsburgh and other similar events throughout the world, has real and significant impacts on members of our Wolfpack family. Please be aware that others around you may be hurting and thoughtfully extend your support to those members of our community impacted by this tragedy. As Chancellor Woodson often states, NC State’s greatest strength is its people – all its people – and their diversity of thought and experience. Please join us in ensuring our Muslim students, faculty and staff – and all members of our community – know they are supported, valued and appreciated at NC State. Students, if the New Zealand mosque shootings or any other situation has you feeling depressed, fearful, overwhelmed or otherwise in need of support, please contact one of the several counselors available 24 hours a day by calling 919-515-2423. You can also visit the Counseling Center on the second floor of the Student Health Center on campus from 9:00 a.m. to 5:00 p.m. weekdays. Faculty and staff, if you are feeling in need of support, please don’t hesitate to access confidential counseling through the university’s Faculty and Staff Assistance Program by calling 866-467-0467. Additional mental health and wellness resources, and a variety of other health and safety information, are available on the Protect the Pack website. Please take a few minutes to review this important information. Please reach out to one of our many caring professionals if you need help. Take care of yourselves, and look out for and support other members of the Pack who may be struggling or hurting.